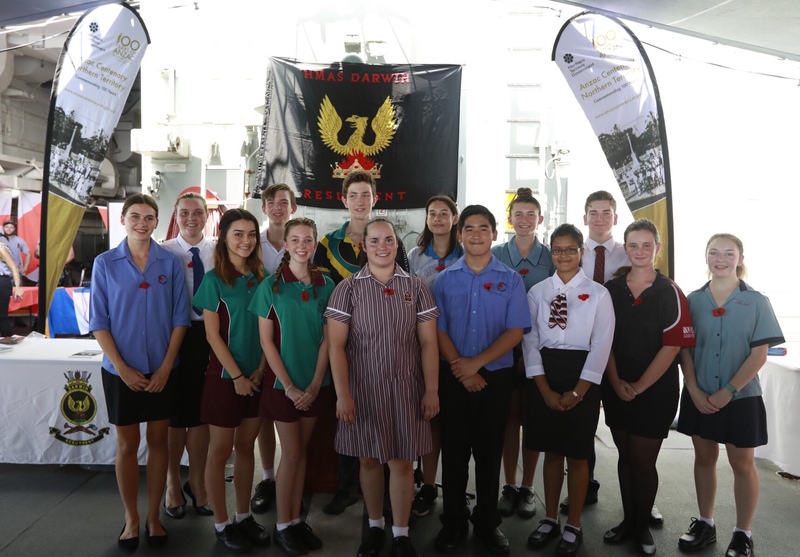 Fifteen Territory students have been selected to participate in next year’s Anzac Spirit Study Tour. The study tour supports students exploring the history of Anzac Day and the continuing importance of Australia's involvement in various conflicts and peacekeeping missions. Anzac Day 2018 will mark exactly 100 years since the second battle of Villers-Bretonneux in France. To commemorate this centenary milestone the fifteen students and three chaperones will visit France for a tour of World War I battlefields and also attend the Anzac Day commemoration in Villers-Bretonneux. Entries were received from students in Darwin, Katherine and Alice Springs and they answered the question in a number of different formats including essay, video and song. The students will depart Darwin for their trip-of-a-lifetime in April 2018.